Performance Tyres provide more grip, more control and a better braking. No matter how fast you want to make your vehicle, you must look at your tyres. Tyres are such an important part of the overall performance of a vehicle that fitting the correct high performance tyre is vital. It is often an overlooked component on a car, with many people opting for the cheapest option they can find. Whilst tyres can be expensive, they are the only physical thing that connects you to the road. 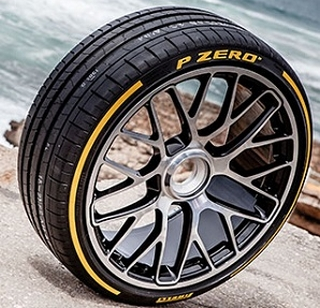 High performance tyres are not just about going faster. They help the vehicle stop much faster and reduce the chances of locking up wheel. Take things a step further, the best performance tyres help clear water on the road much faster and more efficiently than cheap budget tyres. The quicker the water is cleared the less chance you have of aquaplaning and crashing. The more efficiently a high performance tyre can clear the water, the more of the tye is making contact with the road. Heat management, something so often overlooked in tyres. Modern tyres are made up of hugely complex recipes of materials and processes, but essentially they are a big rubber ring on the wheel. When rubber gets warm and hot it softens and can distort. Cheap tyres suffer from heat degridation which basically means the rubber blocks on the tyres can move around. When this happens the tyre contact on the road becomes less stable and it is equivilant to trying to run on with shows made from jelly. The contact is made with the road but the rubber blocks squirm and move around. This is not good for braking and even worse for cornering, as this makes the car very unstable. With cheap budget tyres, heat distortaion can lead to sudden unexpected handling changes in the car. Sudden understeer or sudden oversteer with the potential for catastrophic results of damage to the car or even worse, damage to yourself. The best performance tyres manage this heat exceptionally well, providing long lasting grip and predictable handling whether they are hot or cold. Finally for something a little lighter, a high performance tyre will also provide a small improvement in your fuel economy. These well designed and manufacturerd tyres are also much quieter on the road reducing road noise ingress into the car. 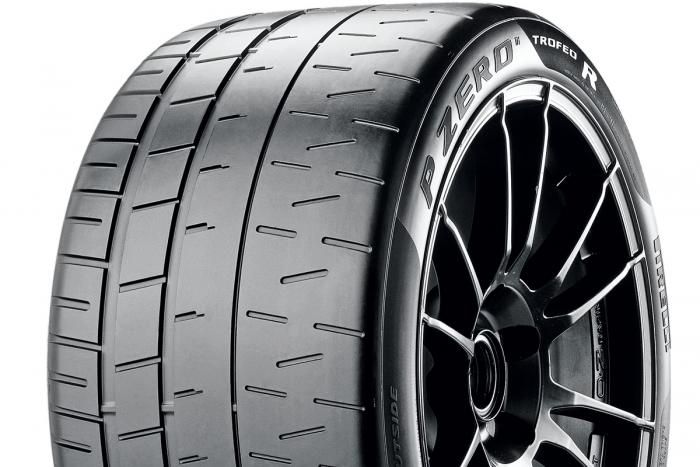 With tyres it is very much a case of you get what you pay for, although the best performance tyres are a little more expensive than the budget tyres, the will pay you back in hundreds of different ways. Contact us to get the best performance tyres for your car today!